Interviews to be held on Tuesday 30 April 2019. 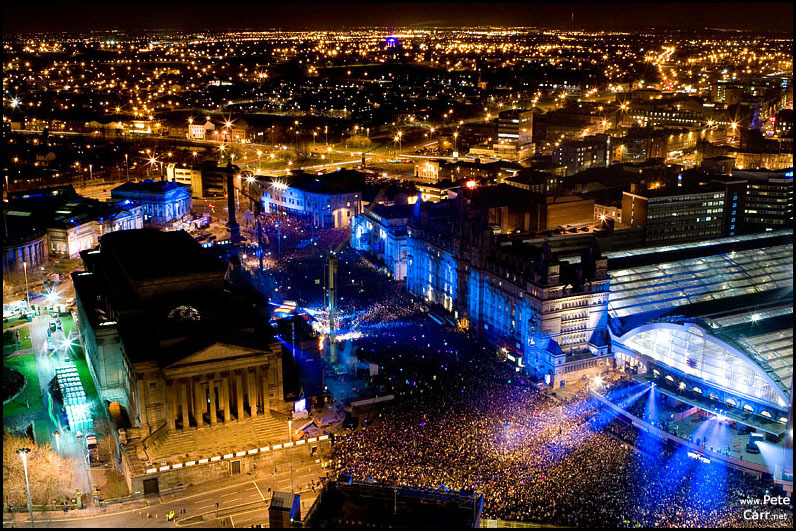 Built in the early 1800s as a space for music festivals and the Civil and Crown Courts, St George’s Hall has always been at the heart of community life in the city of Liverpool. The Hall was designed initially as a music venue by a very young architect, Harvey Lonsdale Elmes, when he was just 25 years old. Those who designed, built and funded this extraordinary building, sought deliberately to lift the human heart beyond the here and now, beyond the everyday and the ordinary. 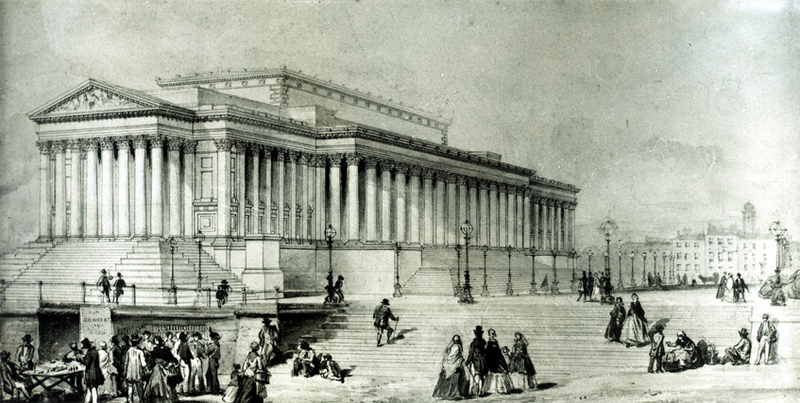 St George’s Hall is a Grade 1 listed building and is widely regarded as one of the finest neoclassical buildings in the world, reopened in 2007 by Prince Charles after a £23m refurbishment programme. Behind the gold leaf and porticoes, the Hall has one of the greatest brick arches in the world and houses a priceless mosaic floor of 30,000 tiles, arguably the best preserved example of a Minton floor in the world. by the one at the Royal Albert Hall in London and at Liverpool Cathedral. But more importantly than all the big numbers, the people of Liverpool love this building; it is a place of celebration, congregation and commemoration. The Plateau to the front of the building has always been a place of gatherings. It is the place people come to when they want to unite as a city. 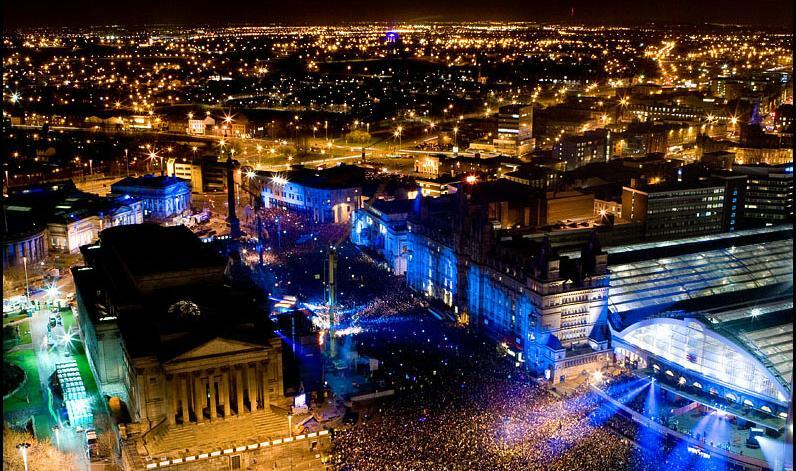 Moments include events following the deaths of the Beatles members John Lennon and George Harrison; the homecomings of Liverpool and Everton football teams after Cup Final victories; the People’s Opening of our European Capital of Culture celebrations in 2008, when Ringo played from the roof of the building. St George’s Plateau has also been the place for people to gather following the Hillsborough Inquest verdicts; whether to remember the fallen on Remembrance Sunday, or to mourn for the victims of global tragedies. It is a building of beauty and grace and is the beating heart of the city of Liverpool and its people.